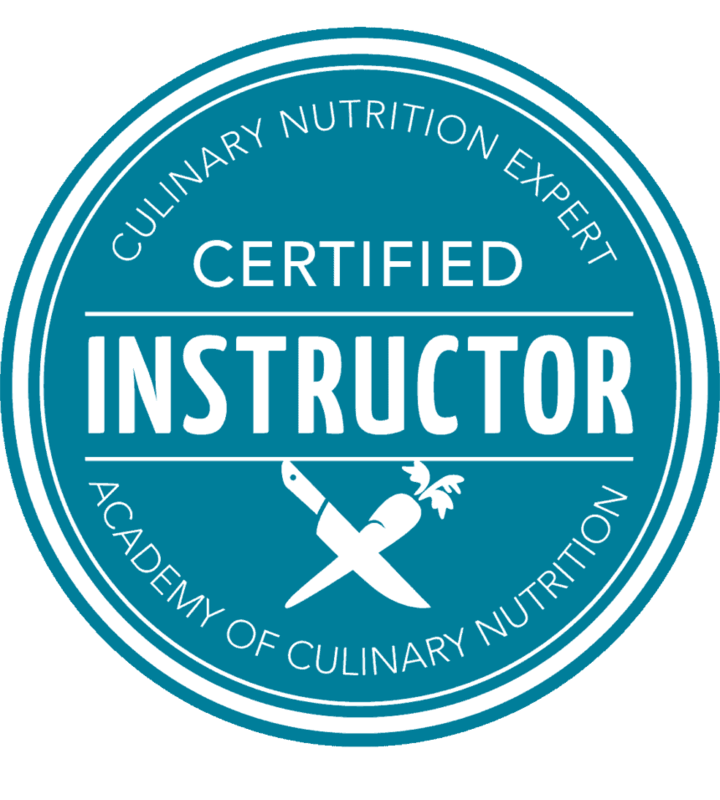 I am Melissa Torio and I am a Certified Culinary Nutrition Expert and Certified Instructor of the Academy of Culinary Nutrition. I am passionate about helping others live simpler and healthier lives. 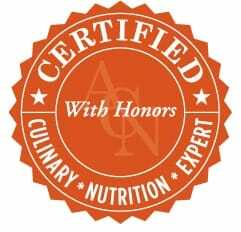 I create gluten-free and dairy-free recipes, teach cooking classes and workshops. Check out the latest events for the next workshop in the Toronto area. Wherever you are on your own personal journey, I hope this blog will inspire you to eat real food and live a more sustainable lifestyle. When I had my first child, I became aware and mindful about the toxins in our food and environment. I wanted to live a greener lifestyle and make healthier food choices. When my son was a baby, he had eczema flare-ups, the type where he couldn’t stop scratching and couldn’t sleep. Not a pleasant experience for all of us. Little did we know that it was cow’s milk that was causing his eczema. Not until we took dairy out of his diet did his eczema clear up. Then, I learned that food is medicine. That concept was totally foreign to me! What? I can eat food and feel better? Yes! My sister introduced me to kombucha a few years ago. I learned how to make my own kombucha in 2015 and have not stopped brewing since. 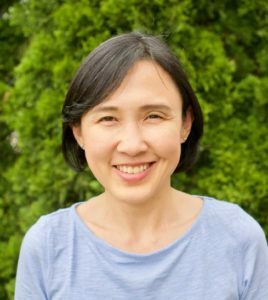 Gut health is so important and having fermented foods every day helps nourish our gut health. I love kombucha so much that I now teach kombucha brewing workshops in the Toronto area. There are some things my family will scrimp on to save money, and real food is not one of them. Avoid processed food. Make meals from scratch. No GMOs. Eat organic fruits and vegetables, as much as money allows, local when possible. Grow your own, that is as local as it gets. No gluten or conventional dairy. Pasture-raised meat and eggs, and sustainable seafood, if any. Avoid gluten. Drink non-dairy milk, but will eat grass-fed butter, ghee and raw milk cheese. Get pasture-raised, non-GMO-fed meat and eggs from the local farm. Have some kombucha, kefir or cultured vegetables every day.